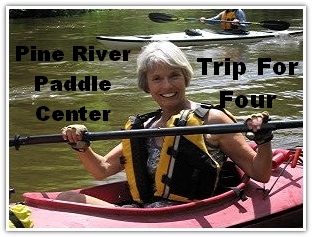 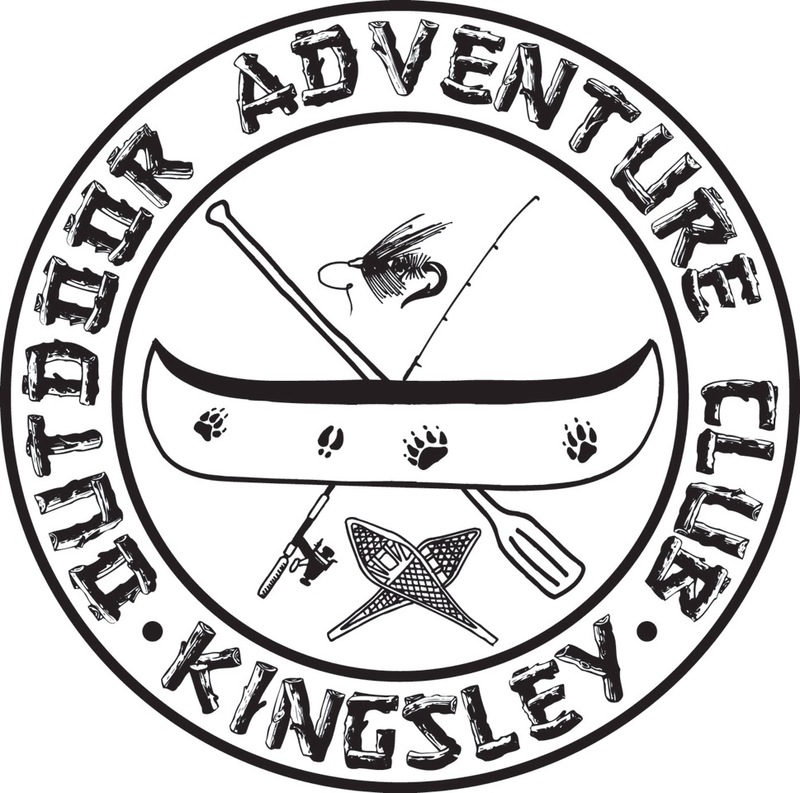 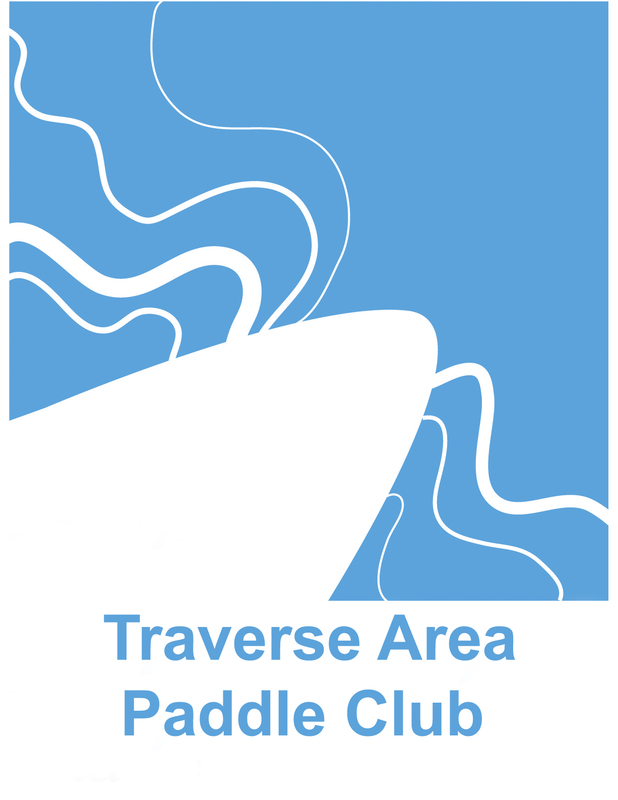 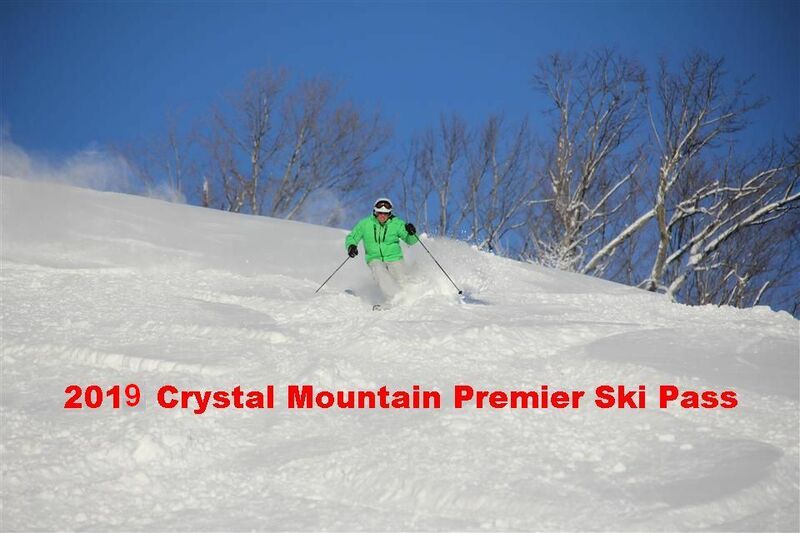 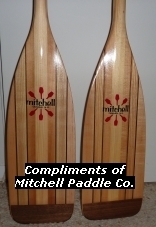 Pine River Canoe Trips, Numerous Restaurant Gift Certificates and MORE! 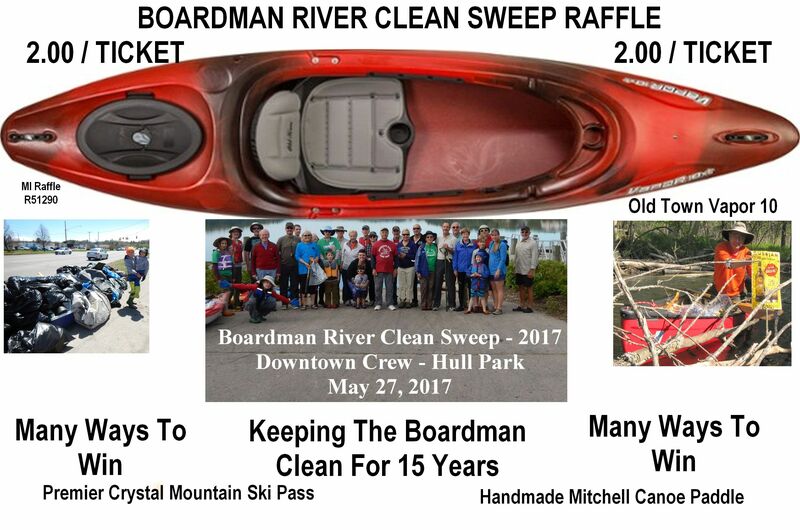 These are FILE photos of ACTUAL KAYAK and ACTUAL PADDLE that will be given away. 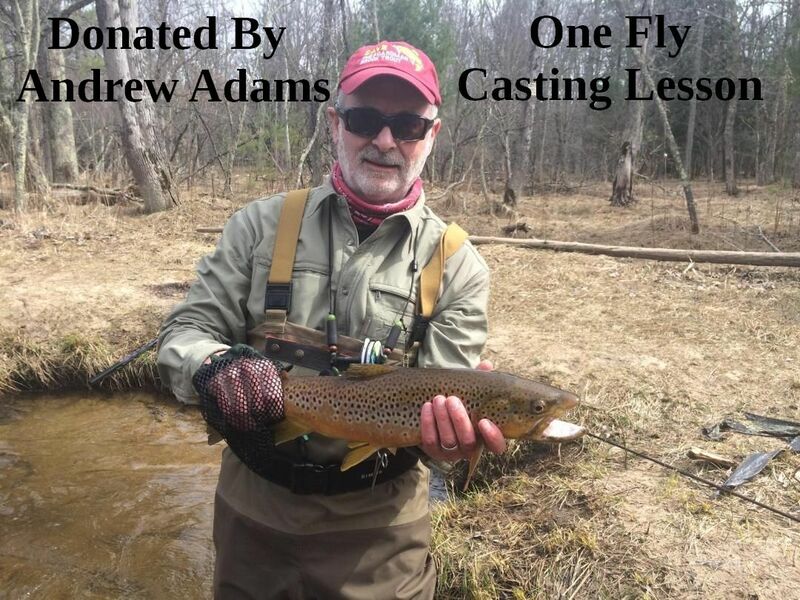 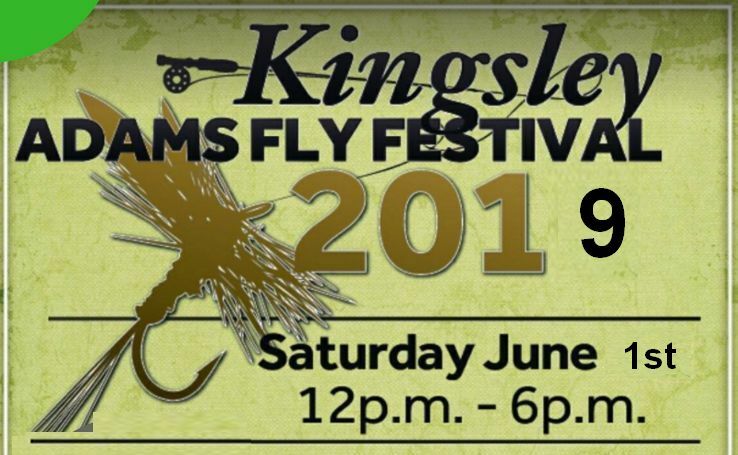 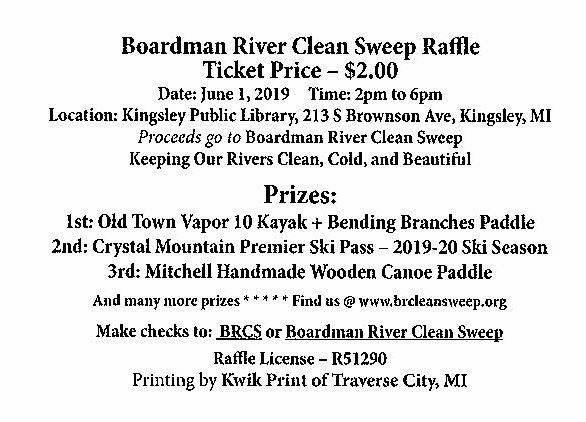 Come to the Adams Fly Festival in Kingsley MI and enjoy the activities and BRCS Raffle.